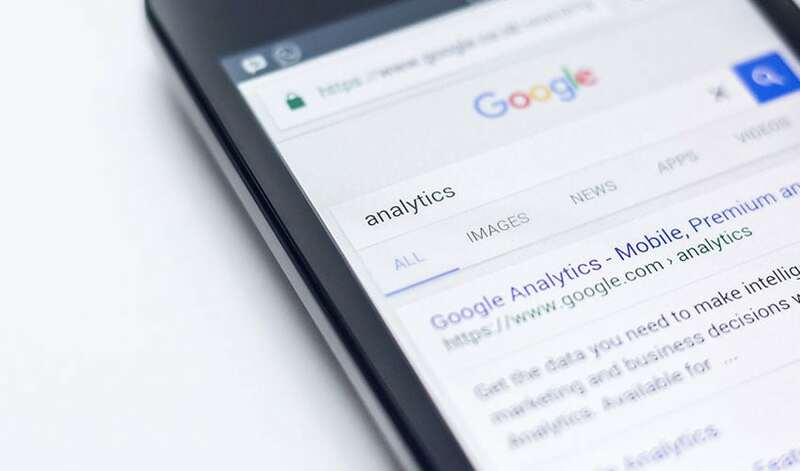 Last week, Google announced that as of April 21st, the mobile-friendliness of your website will be an increased ranking factor. It’s no surprise to anyone paying attention to the signals over these last couple of years. Mobile traffic has been steadily on the rise. Google started experimenting with this as a ranking factor and even added snippets that show a website is mobile-friendly when you search. Now they are making it loud and clear that your site MUST be mobile-friendly. It has been a good idea for quite a while to have a mobile-ready website, as having one increases the user experience and if done correctly, leads to higher conversions. Now, it is no longer just a good idea, but a requirement. Not having a mobile site effects rankings, which means that if your competition is using a mobile-friendly site, you are at a disadvantage. Check out our Podcast on this issue. Also, we did a video a while back on what a responsive website is.